Format: Mass Market Paperback, 400pp. 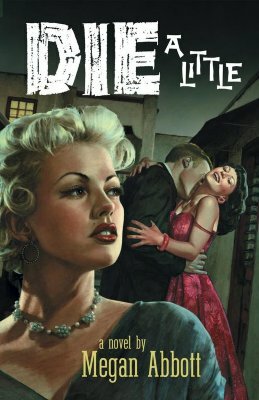 ISBN: 0553579525 Publisher: Bantam Books, Incorporated Pub. 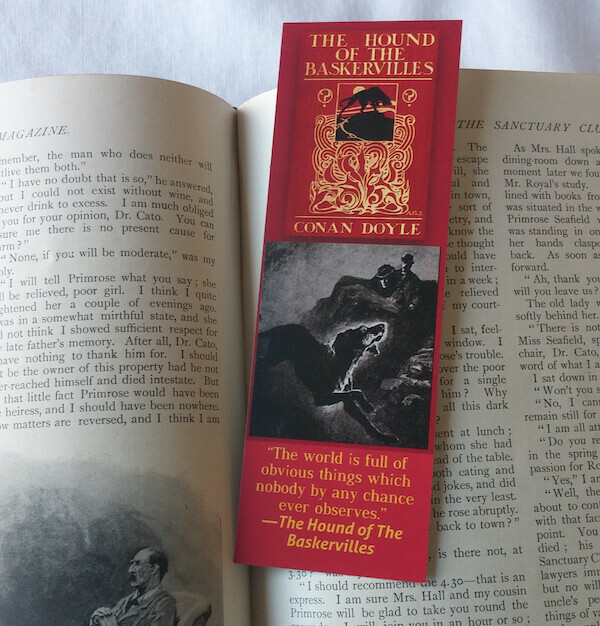 Date: February 1999 In re-creating Sherlock Holmes in previous books as an adjunct to her chief protagonist, Mary Russell, King has set the couple’s adventures in a milieu consistent with her own creation and, although true to the place and period, independent of Conan Doyle’s work. Holmes has been invited by his old friend the Rev. Baring-Gould to look into not only an unexplained death on the moor but, more important in the ancient cleric’s mind, sightings of a phantom coach on the moor – possibly inhabited by a phantom noblewoman and accompanied by some phantom dogs. Holmes, in turn, pulls Mary from her studies at Oxford, enlists her in the quest, and finds himself taking a second seat to her endeavors. 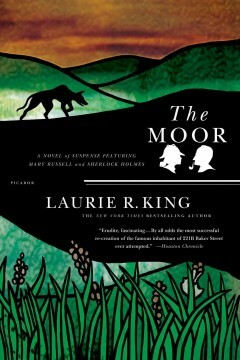 True to their expectations on the forbidding and difficult moor, the rumors have a real-world explanation, but it is one that combines more wild emotion, surprise, and frightening suspense than any ghost story could.